Wide open spaces! 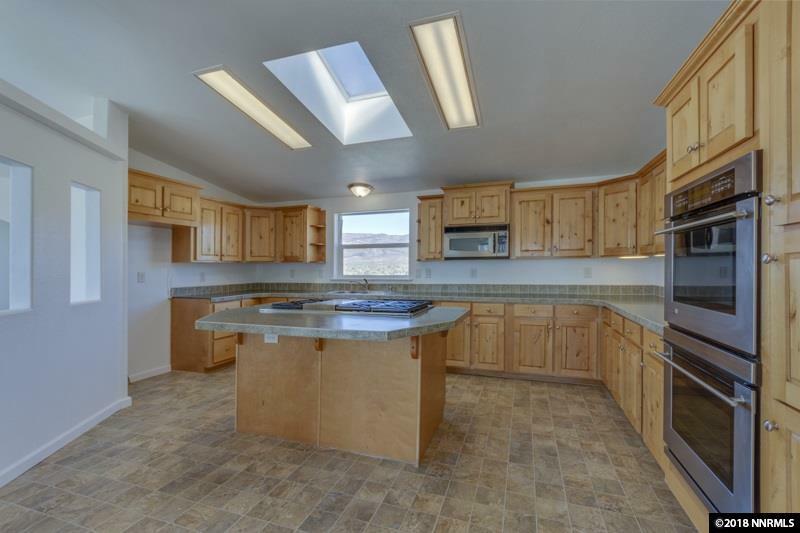 This is a lovely converted manufactured home on a 40 acre parcel in Palomino Valley. 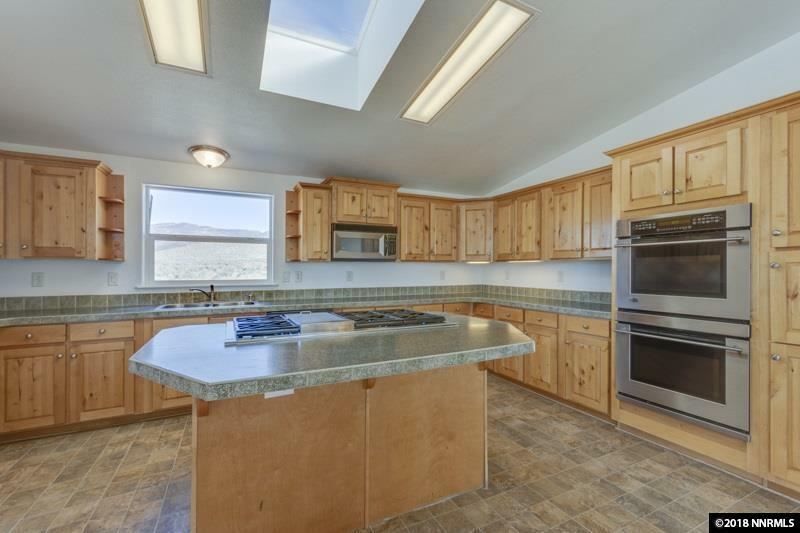 The gourmet kitchen includes hickory cabinets and GE professional grade stainless steel appliances with center island. Under cabinet lighting in Kitchen. Vaulted Ceiling. 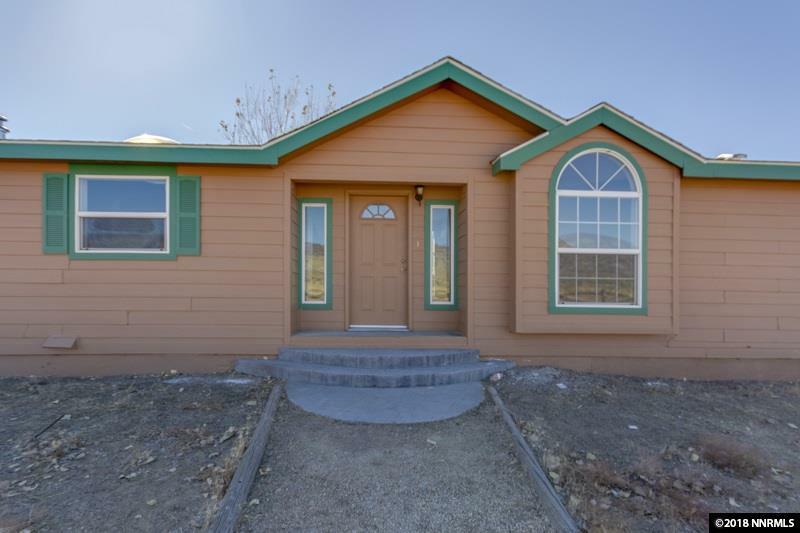 Three bedrooms and 2 bathrooms plus an office/den. Outdoors is a screened in cabana for summer enjoyment, plus a patio. 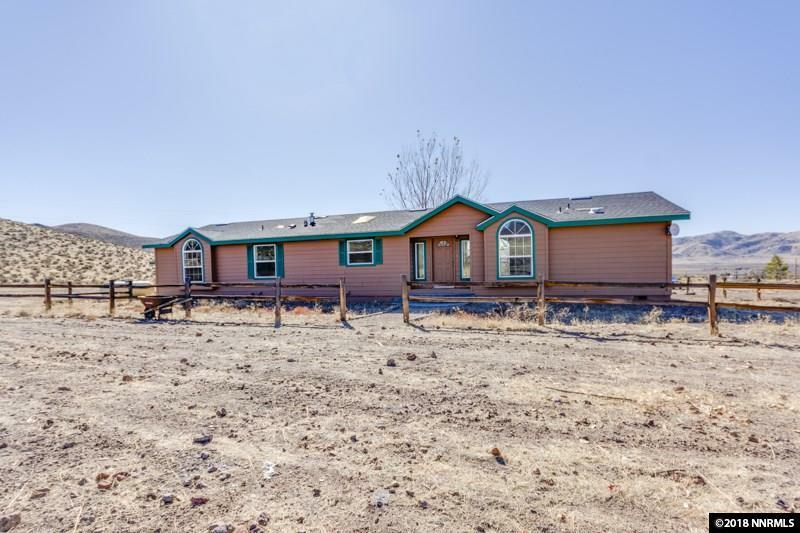 Plenty of room for your outdoor toys, horses, and RV. Views are spectacular.